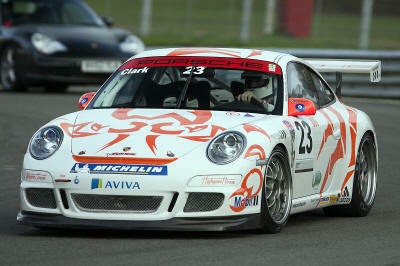 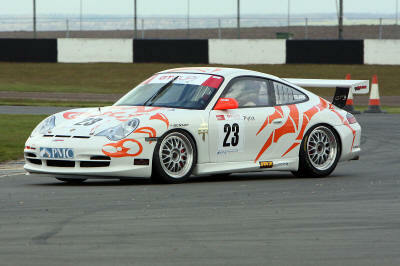 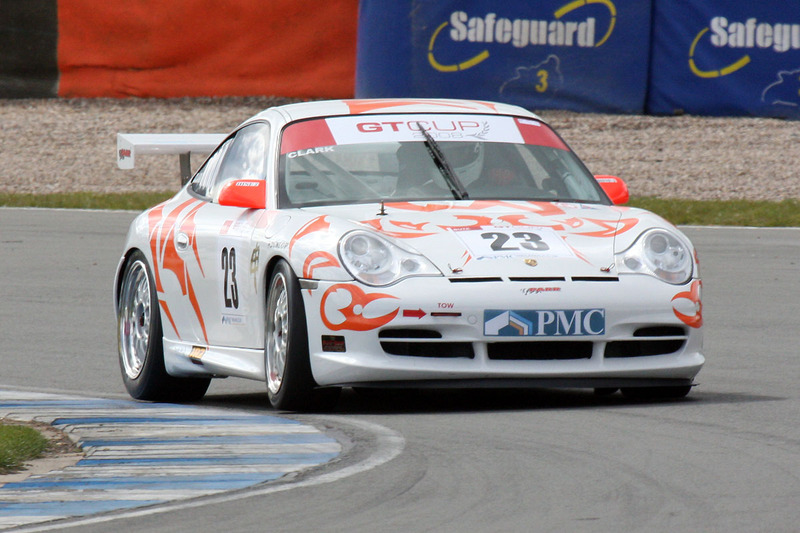 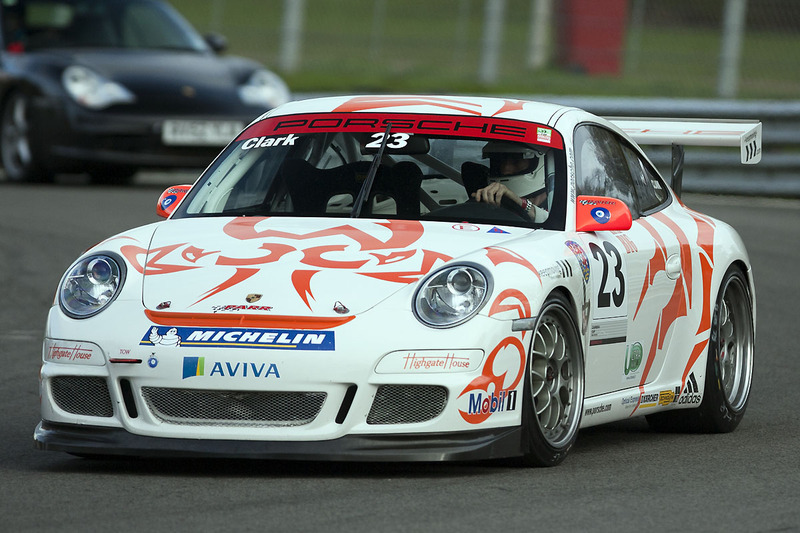 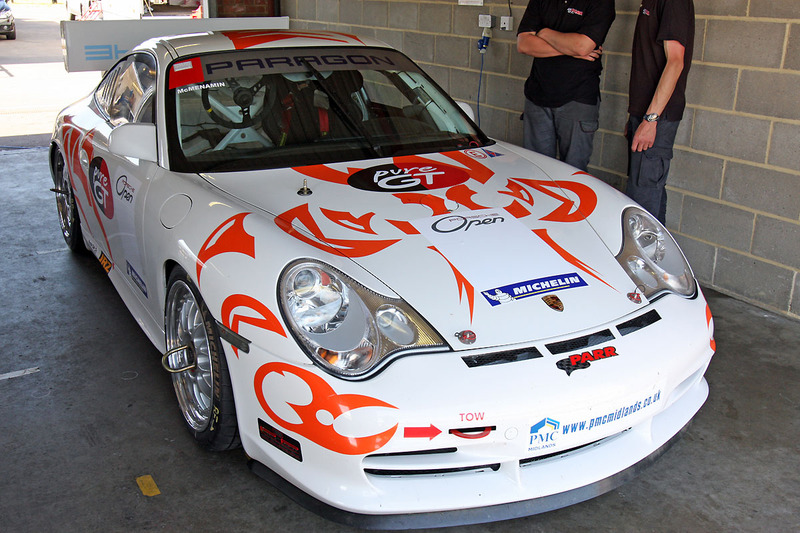 Porsche 996 GT3 Cup car for Robin Clark. 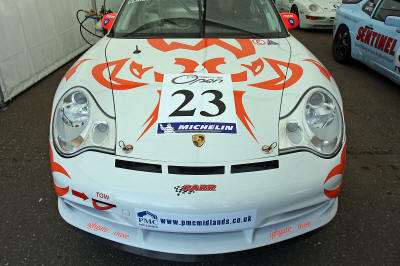 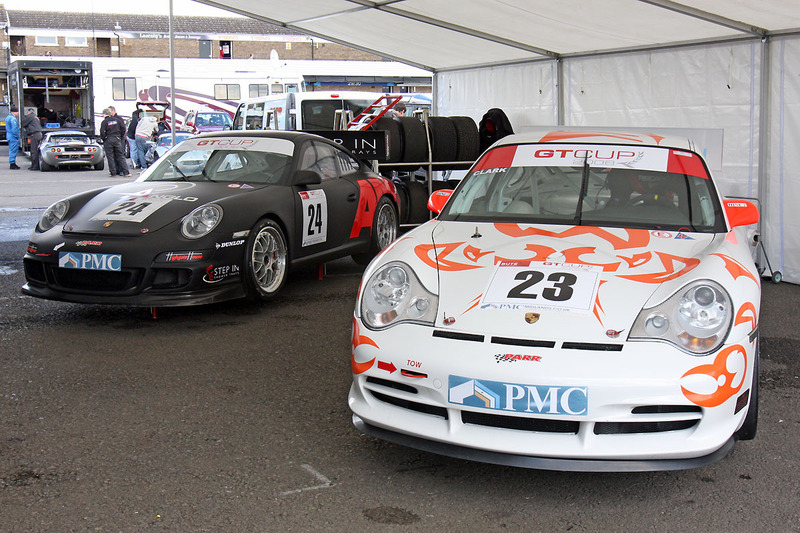 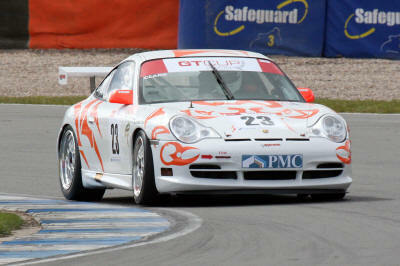 Robin has run this car in the Porche GB Open and GT Cup series. 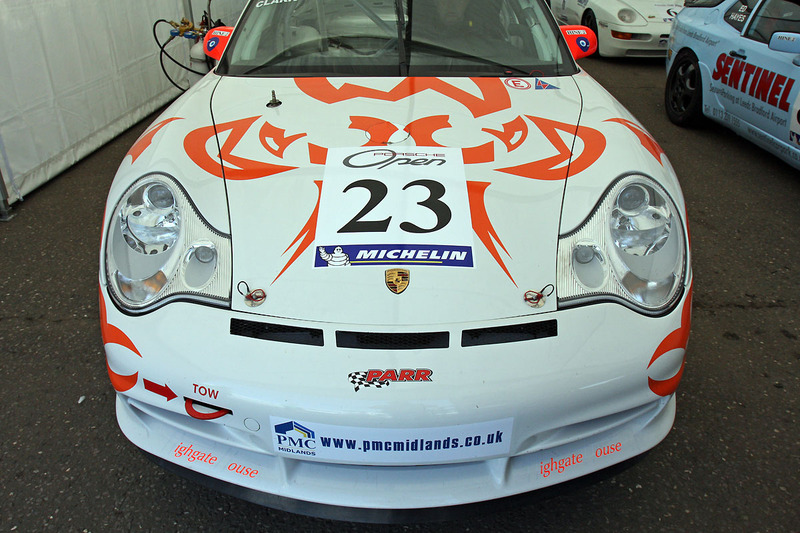 The car was run my PARR motorsport. 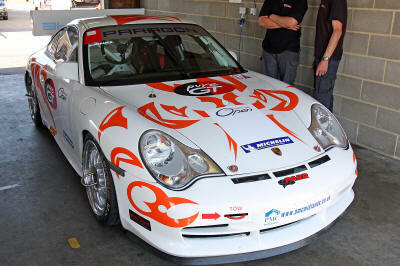 HighgateHouse designed and applied the livery.